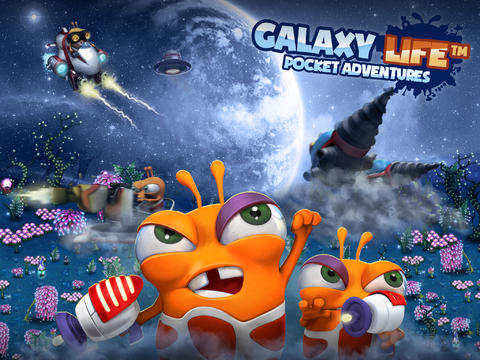 Galaxy Life: Pocket Adventures is a strategy game for iOS. 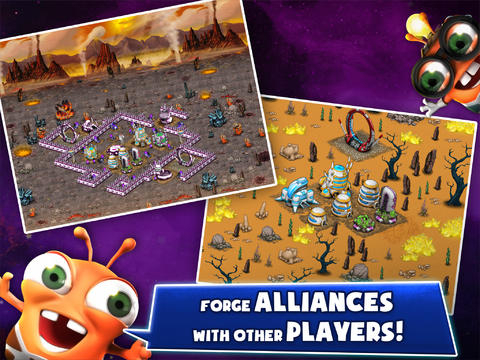 Take control of the crazy Starlings, build planetary colonies, defend against invasions, and become an interstellar commander. 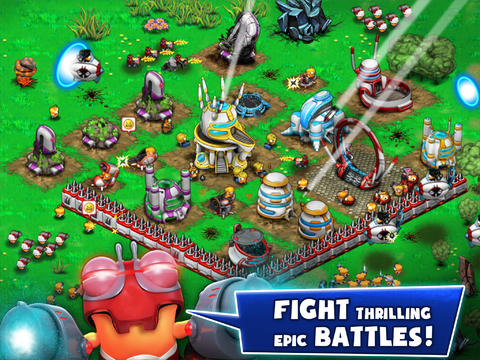 Real Time Strategy: Use over a dozen units to battle in real-time against other players. 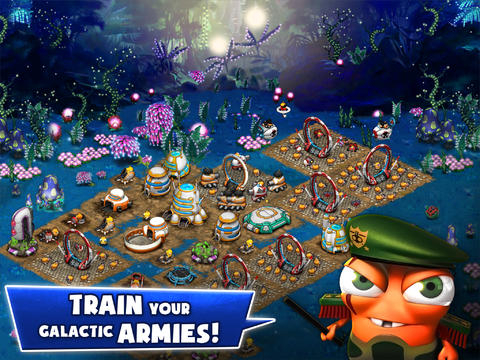 Colony Defense: Build your own colonies and defend them with eight types of defenses. 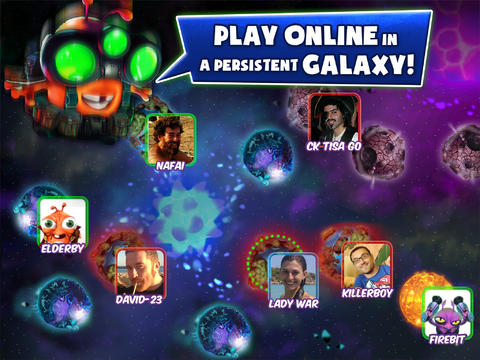 Social Space: Communicate with allies, keep touch on your bases with push notifications, and compare your achievements on the Game Center.